RPG Maker MV is now coming! 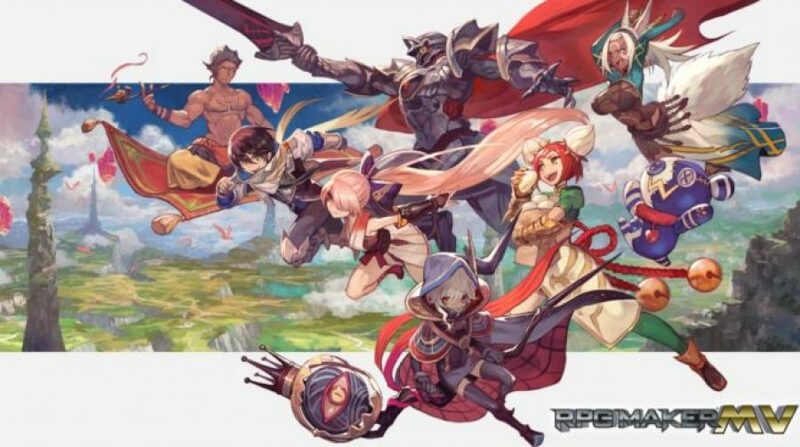 Last month, RPG Maker MV was leaked via listing in the Mexican Amazon to be coming out for the Nintendo Switch. Today, however, NIS America officially reveals RPG Maker MV to come out, not only for the Nintendo Switch but also for PlayStation 4, Xbox One, and PC via Steam.